Alexandra has 15 years experience working in the Health and Fitness Industry and has a degree in Physiotherapy from the University of Gothenburg, Sweden. Alexandra is also a professional Group Fitness Instructor and teaches Yoga, RPM (indoor cycling) and Bodypump (weights) classes at various gyms around the Gold Coast. Alexandra’s passion is training, sports, health and fitness and she has previously competed in body sculpting and placed third in the Las Vegas Natural World Championships in 2015. 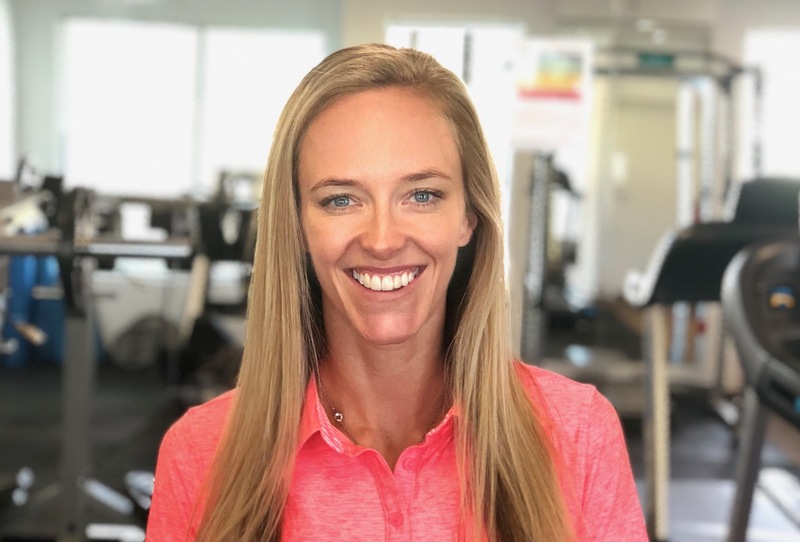 Alexandra’s background and expertise allows her to assist clients of all ages with a variety of individual goals – from general health and fitness to injury prevention/rehab, to sports specific training and to optimal physique. With a background in Physiotherapy in Sweden, Alexandra is a firm believer that physical activity is the BEST medicine for a variety of illnesses and conditions of the human body. Her passion for exercise started with Figure Skating back in Sweden as a child, which she pursued for many years. She then went on to play soccer before making the transition to gym and group exercise classes. Alexandra is a regular contributor to fitness and exercise publications and has featured on multiple magazine covers, the most recent being Women’s Health & Fitness Magazine December 2017. Alexandra is looking forward to helping the friends and clients of Physiologic reach their health & fitness goals!